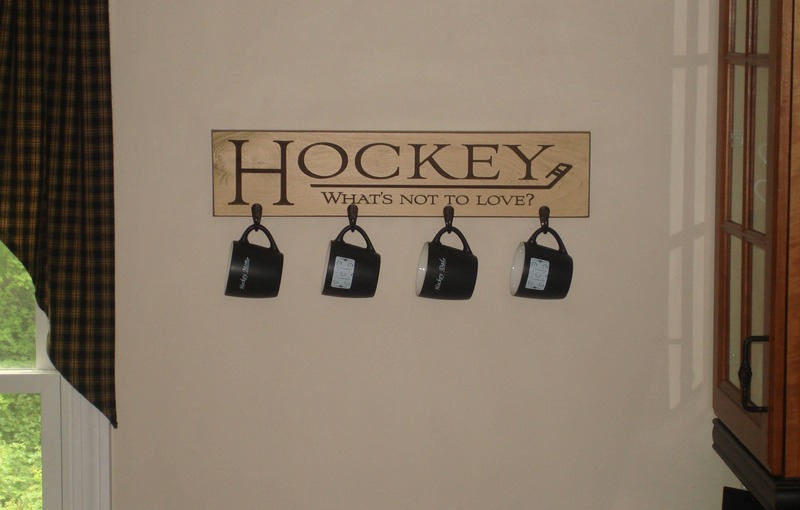 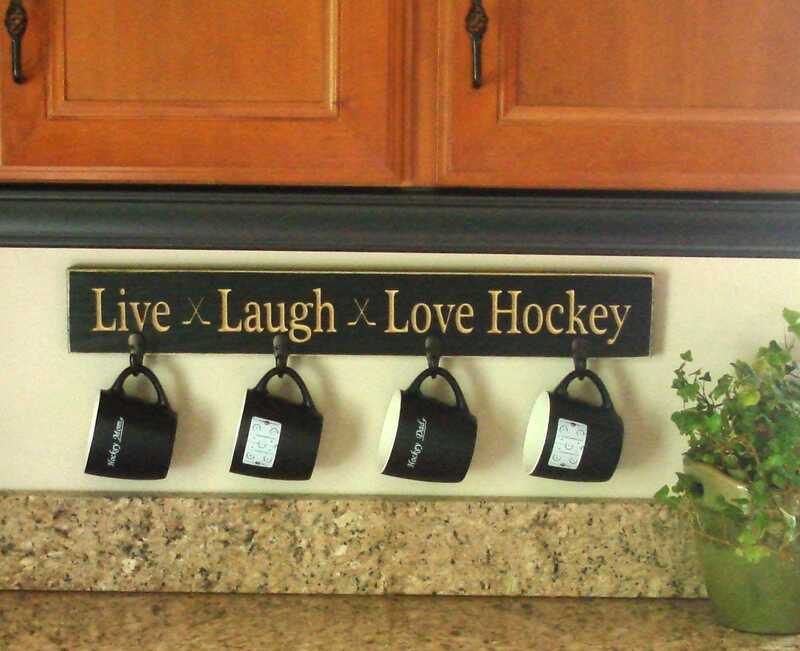 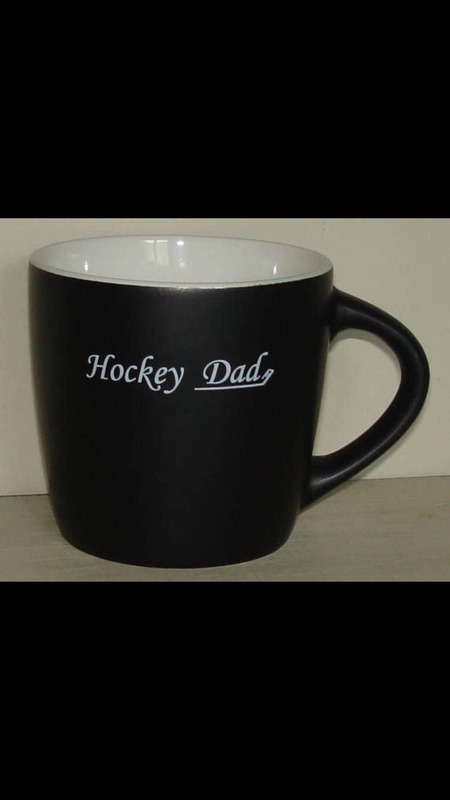 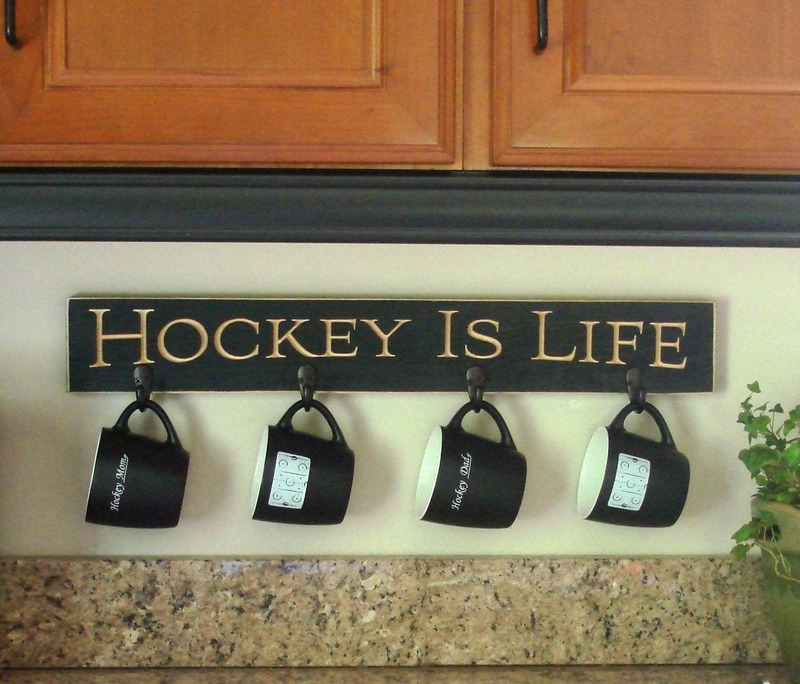 Perfect gift for the hockey dad! 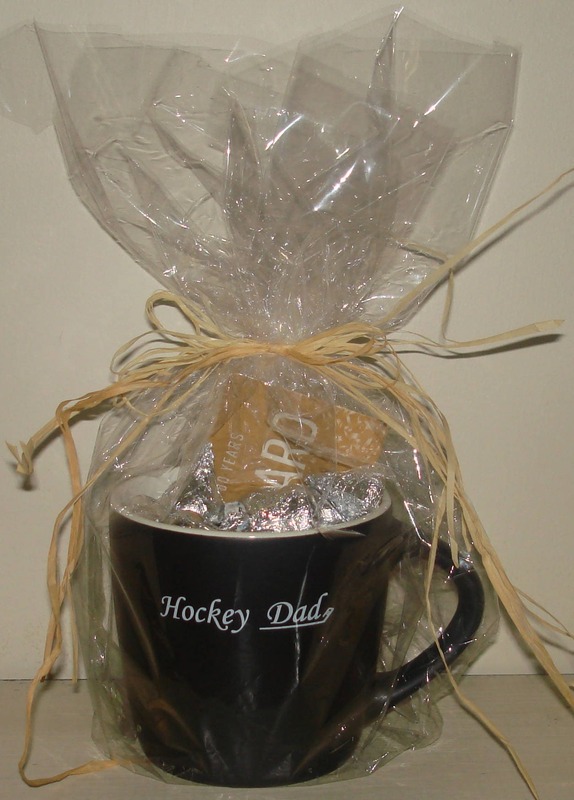 This is also great for adding a gift card or an extra treat. 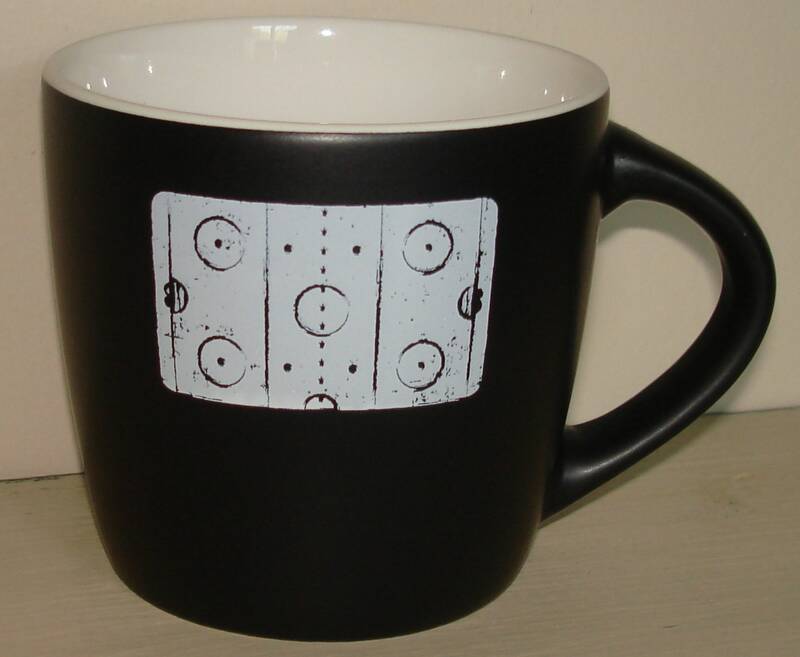 Very fast shipping! 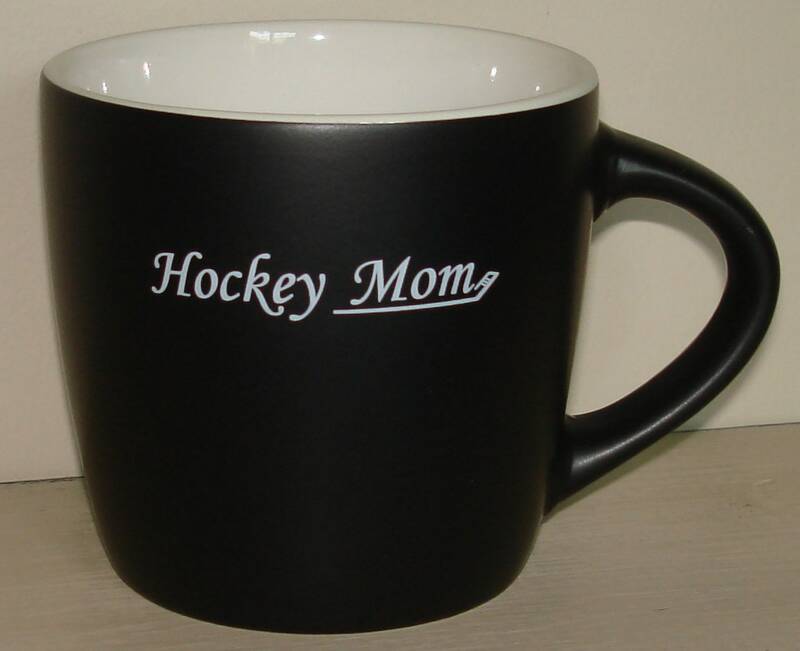 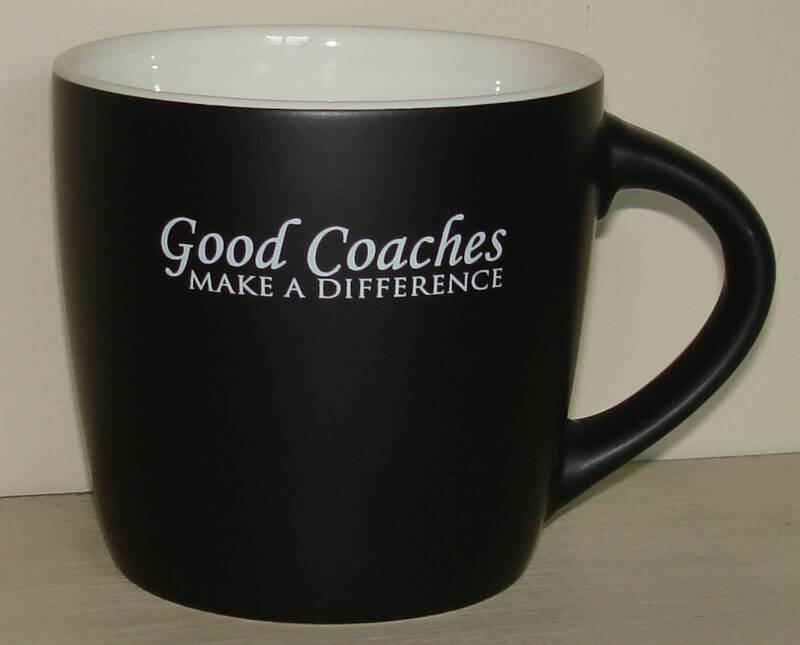 Great coaches and team mom gift for our hockey team.